The Bumper Goal 12" is a sure match winner! With extras such as the football and football carrier, it makes for the perfect bike to head to the park on. 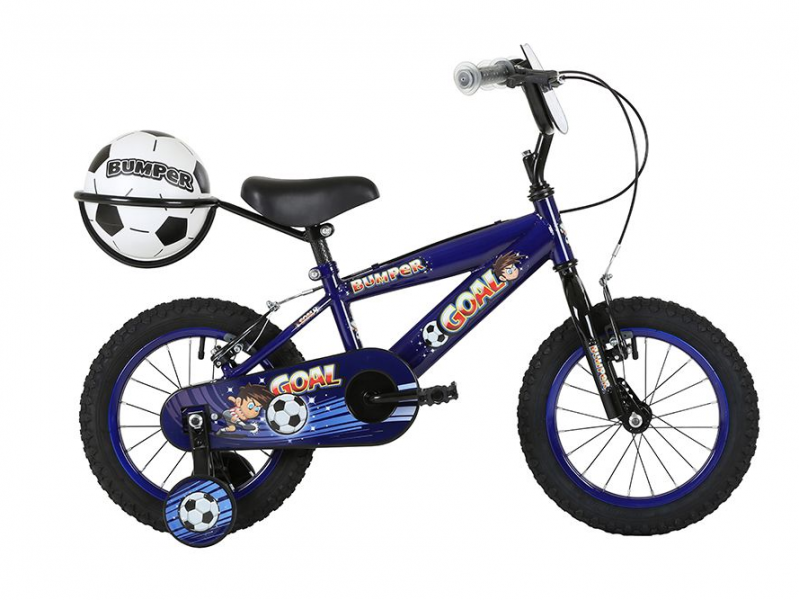 This bike has a robust durable steel frame for a strong build quality. With a single speed gear system, your child can focus on learning the basics with ease.